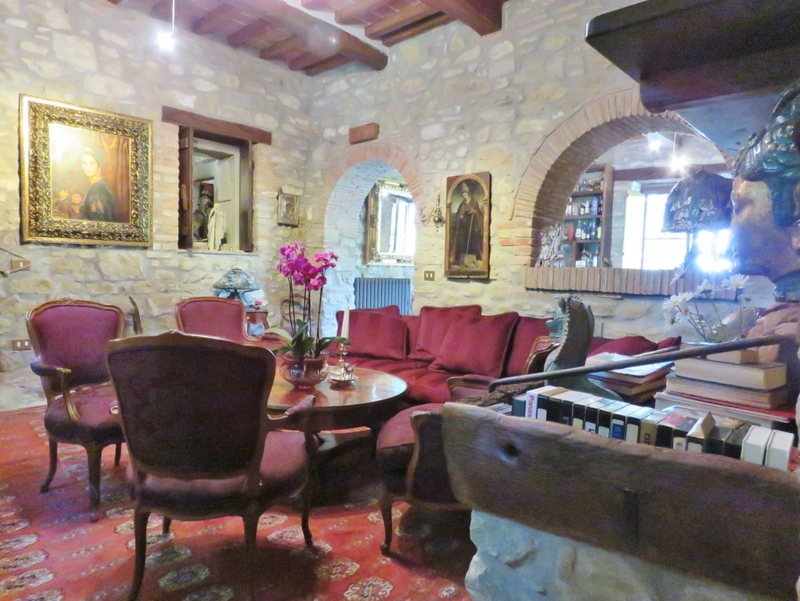 Magnificent and imposing estate with various annexes (500 mtq total) set in parkland of 8 hectares with landscaped gardens, private lake, olive grove, vineyard, olive press and wine cantina. 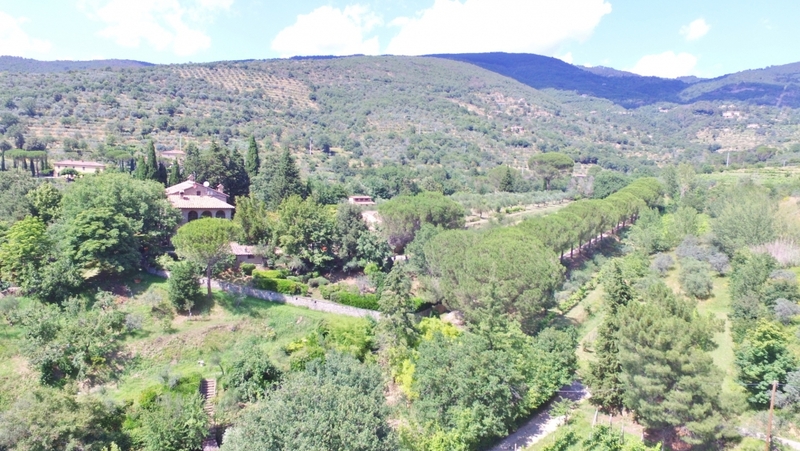 Set in the Cortona countryside with beautiful surrounding views of vineyards, olive laden hillsides and Cortona itself perched high on the neighbouring hillside, this prestigious property lacks for nothing. 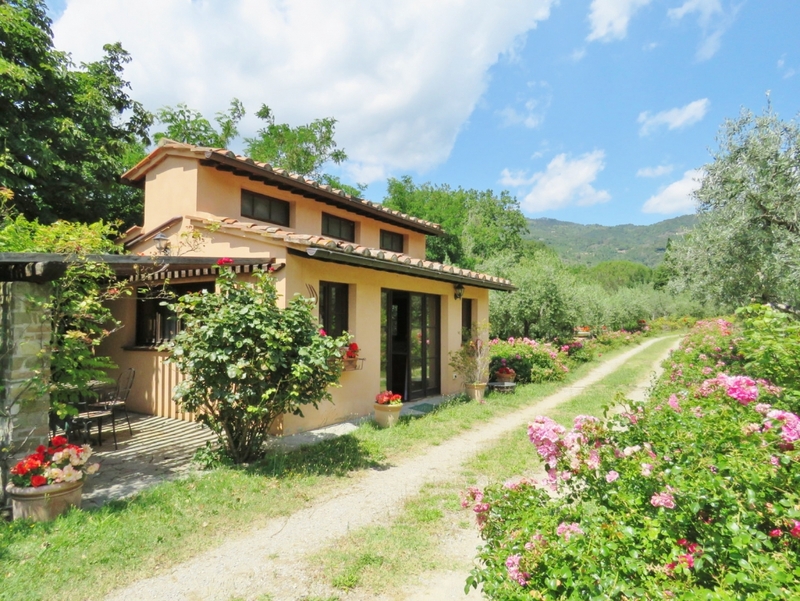 Its landscaped garden is beauty to behold with mature shrubs, secular trees and an abundance of stunning roses of many varieties which are planted along pathways throughout the estate. 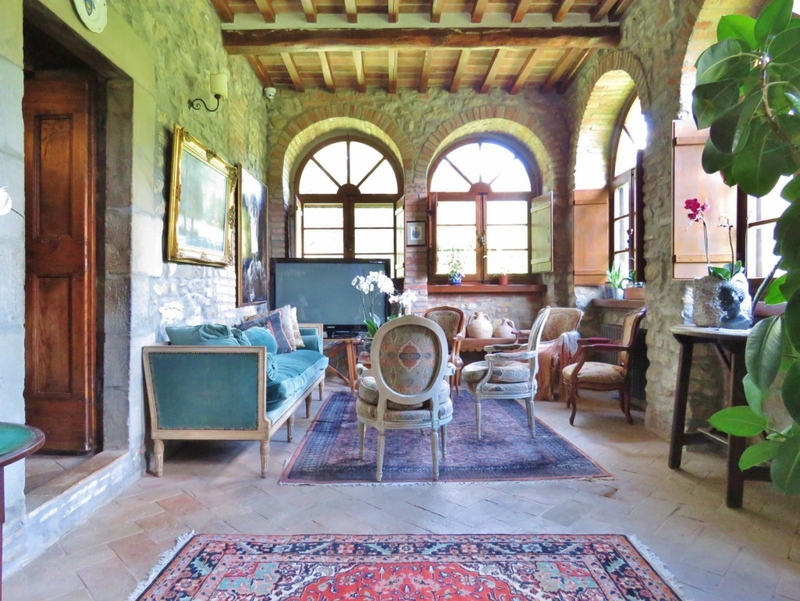 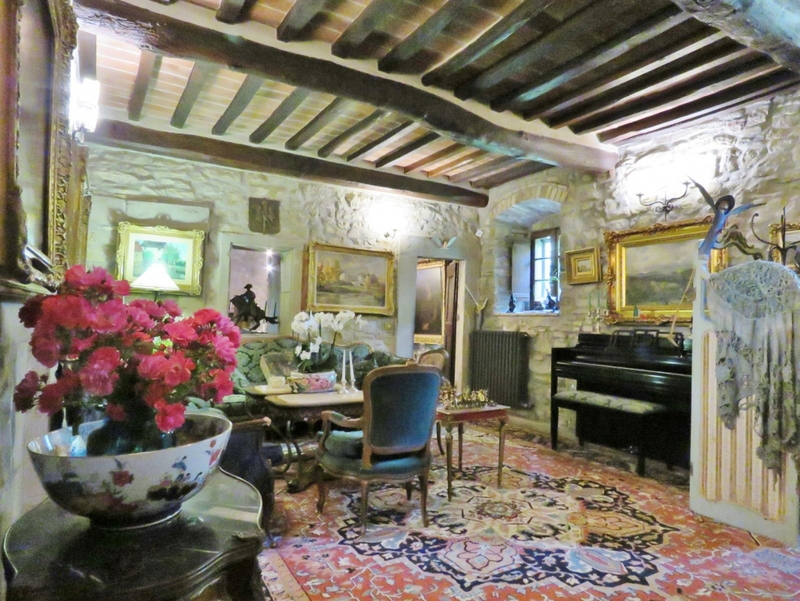 The impressive main house, centuries old and built in traditional stone on three floors is simply spectacular. The ground floor, elegantly furnished, consists of a dining room, kitchen, sitting room with antique stone fireplace, a guest bathroom and a variety of French doors leading outside to the garden where there is also a pergola. 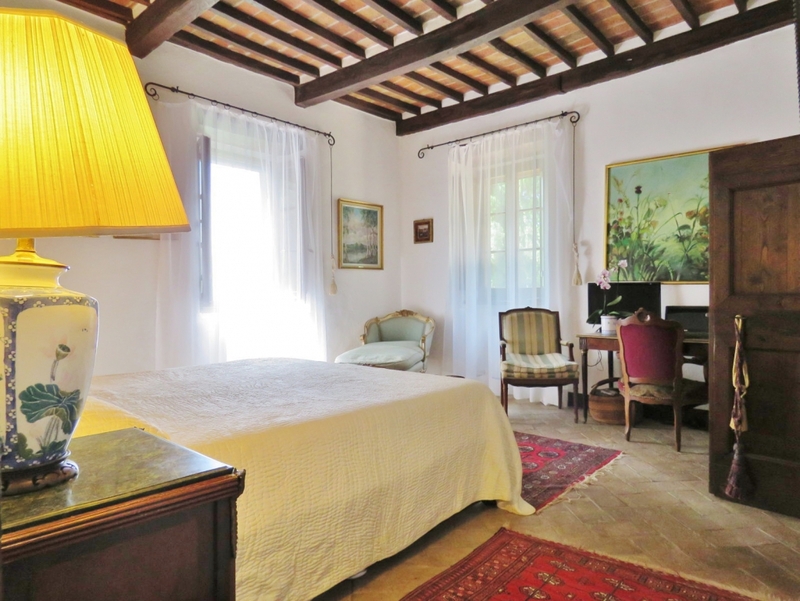 The first floor has a second sitting room, a double bedroom and a bathroom. 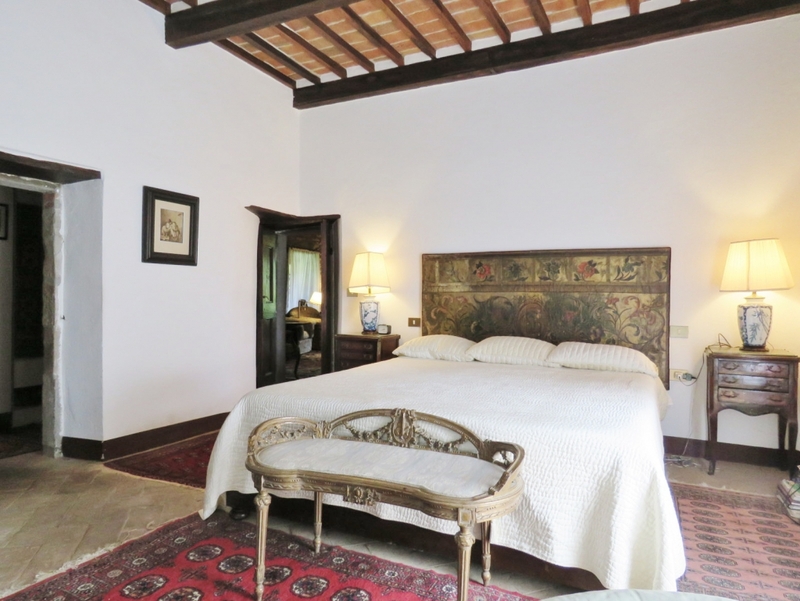 The second floor consists of three bedrooms with bathroom. 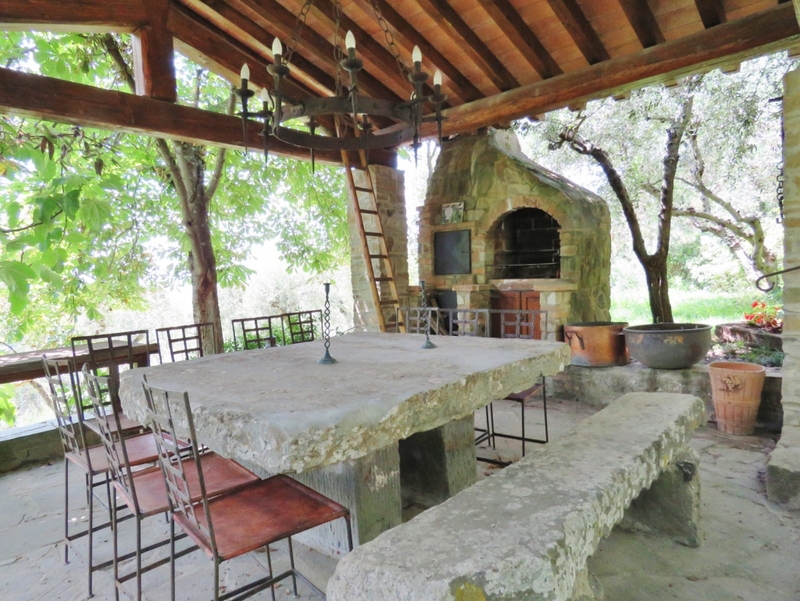 There is a guest annex in the garden and a number of other annexes used for storage and/or olive pressing and wine making. 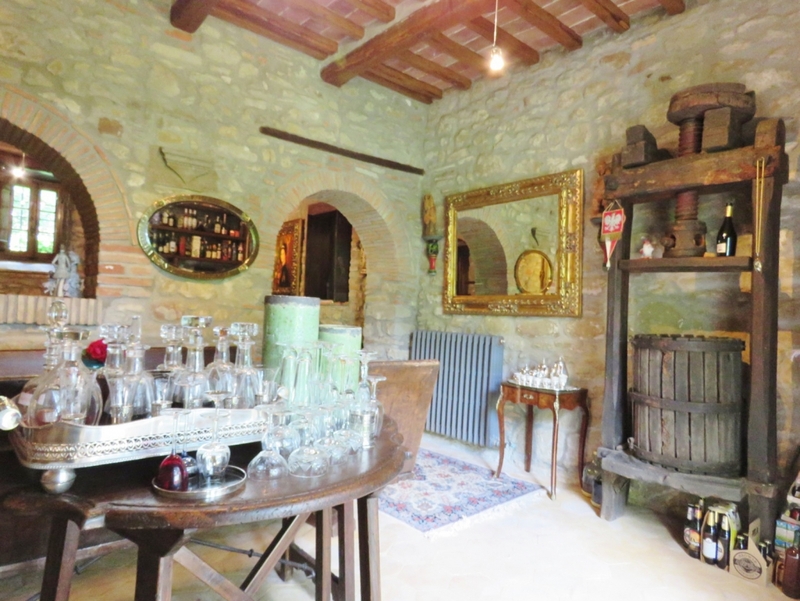 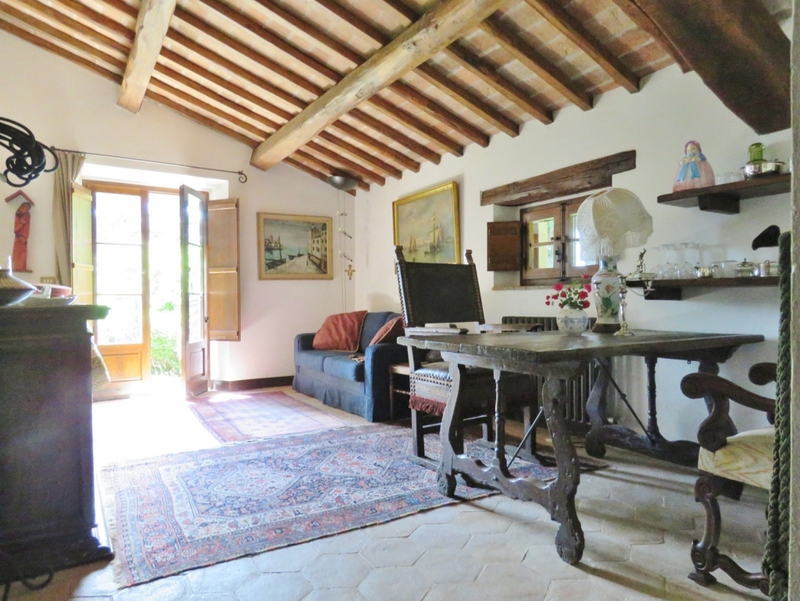 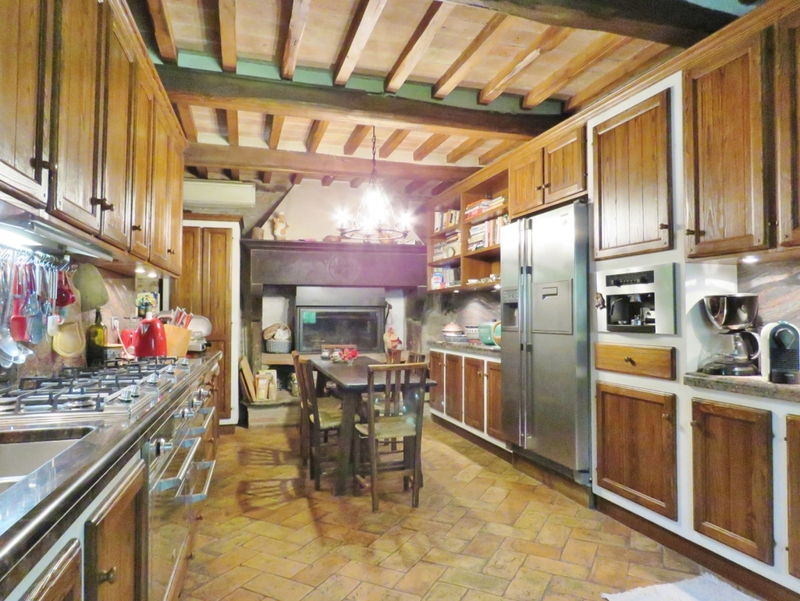 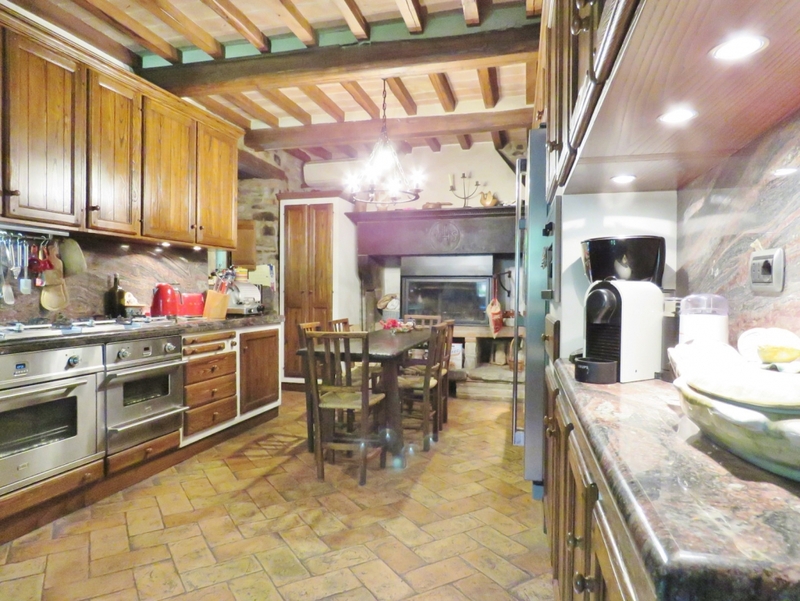 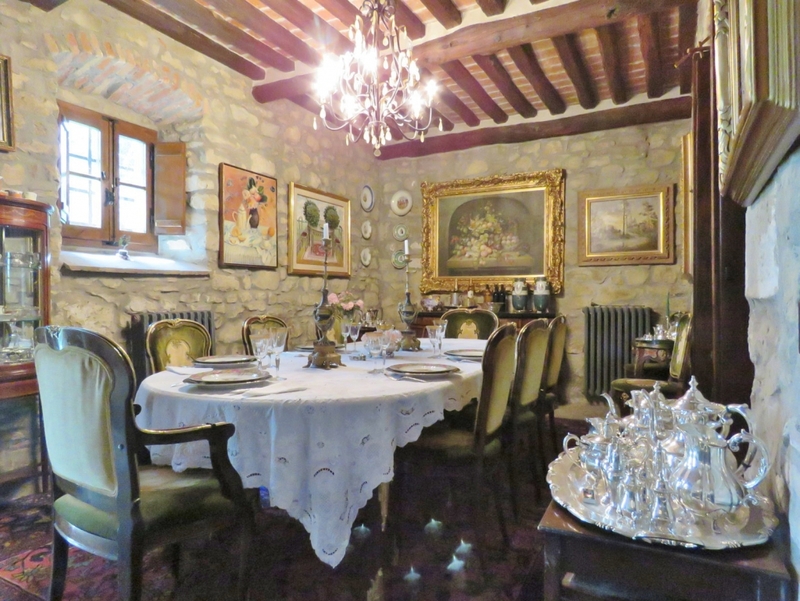 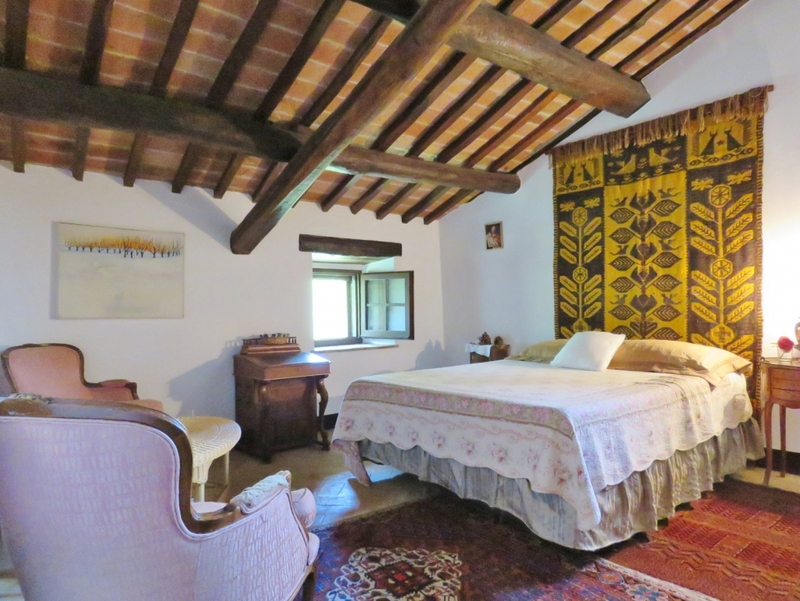 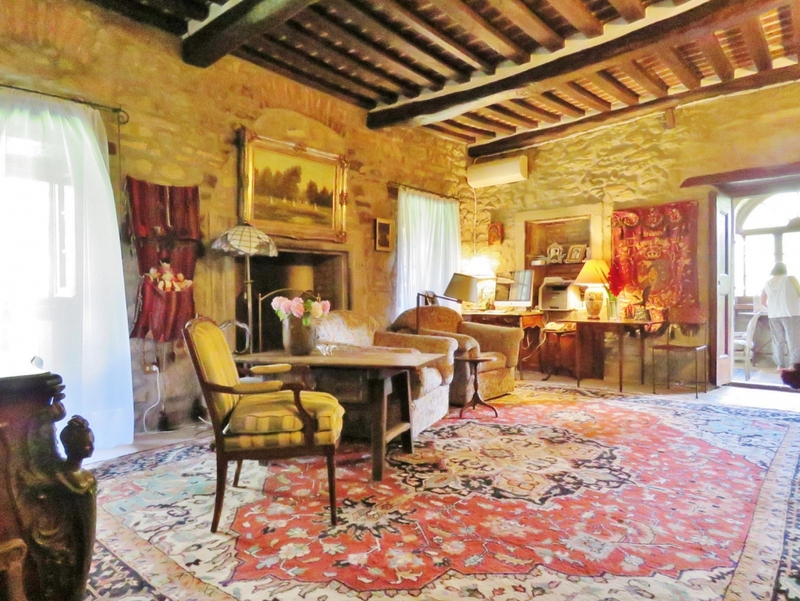 The property is a ten minute drive from Cortona town and equidistant to Camucia where there are all services as well as a main line train station (Rome-Florence-Milan).